EMAIL FROM A READER: I’m interested in your training course on How to Read Auras. 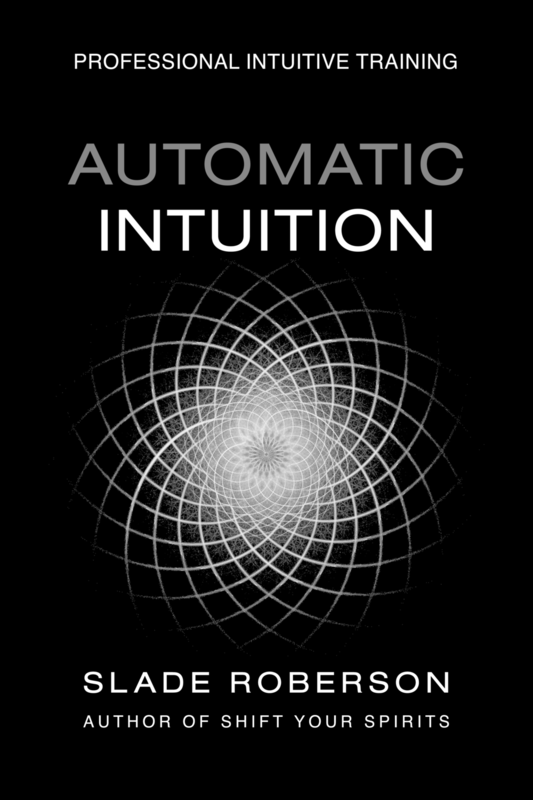 Is this program for anyone, or do I have to be a professional intuitive? I guess I am most concerned that I might try to read the wrong kind of person, and encounter dark energy, dark entities, or dark auras. Could you explain a little more about this or offer me some reassurance? ANYONE CAN LEARN TO READ AURAS How to Read Auras is an excerpt from my Automatic Intuition Professional training program, but it’s an alternative technique for scanning energy that anyone can use. When I was starting out, I knew my clairaudience was strong, but I honestly felt my clairvoyance was weak. I didn't think I had the ability to pick up any kind of visual psychic information, certainly not enough to scan energy or read auras. This is an alternative method that allowed me to finally access my clairvoyance. CLIENTS I use the term “client” because the course material was originally written for professionals. “Client" really means anyone for whom you're doing an aura reading. I understand why you might be fearful of encountering "dark auras" but I doubt there are troubled souls at that level among your family and friends. And certainly not without your knowing it — or at least suspecting — long before you would ever agree to do a reading for them. As a curious seeker, learning to read auras as an experiment or as a way to develop your psychic abilities, you would not be using this technique to engage with strangers or random people. You would be reading the auras of your family and friends, with their permission, because they want you to. DARK ENCOUNTERS There is virtually no chance anyone among your friends would present the kind of “darkness” you fear. Certainly not as a “surprise” you wouldn’t see coming. Maybe someone you know who’s troubled by alcoholism or addiction or mental illness could attract dark entities... but trust me, it would have to be really, really extreme. You would already suspect something was wrong and probably not want to engage them anyway. Negative attachments and dark spirits are NOT commonly found in the general population. Out of about 1000 professional readings, for strangers, I have only encountered one “negative attachment." I think this fear is exaggerated by some energy workers. PSYCHIC PROTECTION But, even with loving relationships and healthy people, there can still be co-dependence. Protecting your energy is always worth learning. Logging off a reading — disconnecting from someone — is necessary to protect you from energetic fatigue. Most people are overly focused on tuning in to retrieve psychic information; it is just as important to log off. I always include information in my intuitive development courses about how to properly protect your own energy and disengage from the energy of others. If the usual methods for reading auras have not produced results for you, you might want to check out this alternative. Older PostHow Do I Know if I'm Psychic?